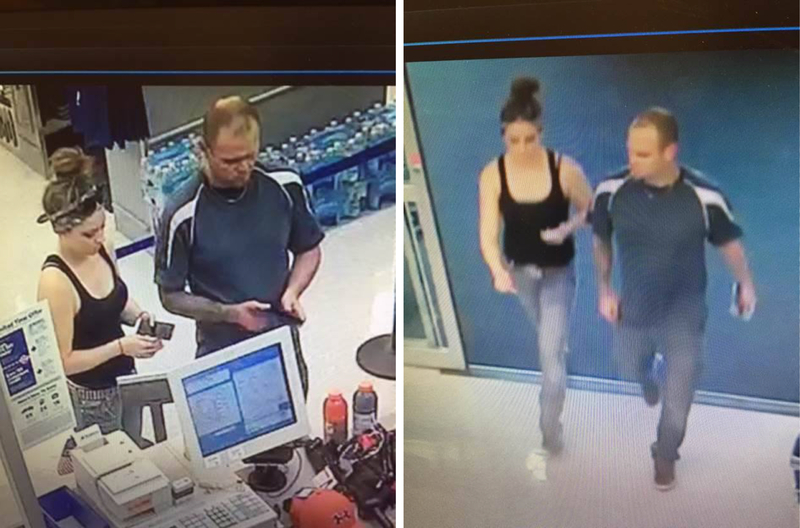 Tomball, Texas – October 16th, 2017 (Tomball Police Department): On October 10, 2017, the suspects in this picture burglarized a vehicle and then used the victim’s credit card at various locations in Tomball. The Tomball Police Department is seeking your help in trying to identify the suspects. If you have any information on these individuals, or about the case please contact Detective David White at (281)290-1020 or Dwhite@tomballtx.gov, or Officer J. Littell at 281-290-1379 or jlittell@tomballtx.gov.